Satellite Yamaha boss Herve Poncharal remains confident that Pol Espargaro and Bradley Smith will be racing a new seamless shift gearbox when the 2014 campaign kicks off in Qatar next month. When winter testing resumed at the Sepang track in Malaysia earlier this month, Tech 3 continued with Yamaha’s standard transmission, with Smith eighth and rookie Espargaro ninth on the final timesheets. Factory Yamaha duo Jorge Lorenzo and Valentino Rossi have been racing the seamless shift gearbox since the Misano round last September. And almost ever since there has been constant speculation about when the new system will filter down to the French-based Tech 3 outfit. 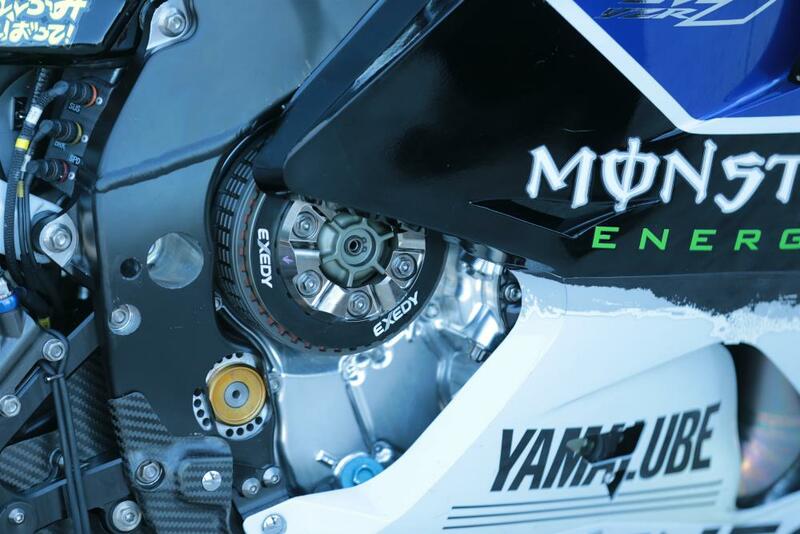 The seamless shift gearbox improves stability on upshifting and has been further updated for 2014, with Lorenzo and Rossi now no longer having to use the clutch to downshift. Tech 3 boss Poncharal is hoping the new gearbox will be made available for the second test in Sepang that will start on February 26. But if it does not appear then Poncharal still believes Yamaha will deliver the system for the season opening night race in Doha on March 23.